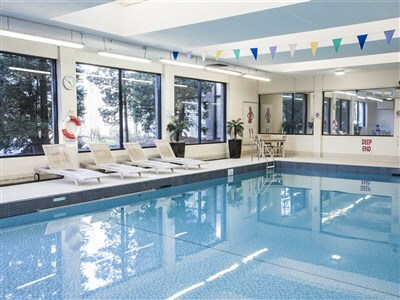 Departing the local area we have a lunch stop on route arriving at our hotel, the 3* Holiday Inn Newcastle Gosforth Park with time to settle in before dinner. Today we make our way to the medieval market town of Alnwick which still retains many of its cobbled streets, narrow alleys and fine stone buildings. Here we visit Alnwick Castle and Gardens. The castle is one of the finest medieval castles in England and famously known to many as "Hogwarts" in the Harry Potter movies as well as the location for the Downton Abbey 2014 Christmas special. The gardens are believed to be one of the oldest walled gardens in the world, surrounded by walls over 250 years old. This morning we travel to Cragside House, former home of the inventor, Lord Armstrong. In 1878, Cragside was the first house in the world to be lit by hydro-electricity. The house is magnificent and beautiful with a lived in atmosphere. After our visit we make an afternoon stop in the bustling historic market town of Morpeth before returning to our hotel. 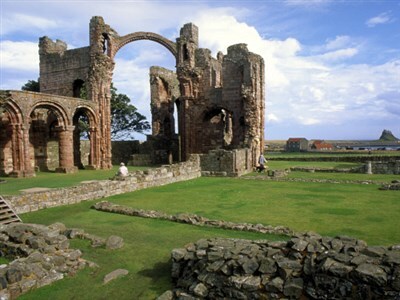 After breakfast, we take a drive along the scenic heritage coastline and cross the tidal causeway to the Holy Island of Lindisfarne, home to Lindisfarne Castle, one of the most distinct and picturesque features on the island. 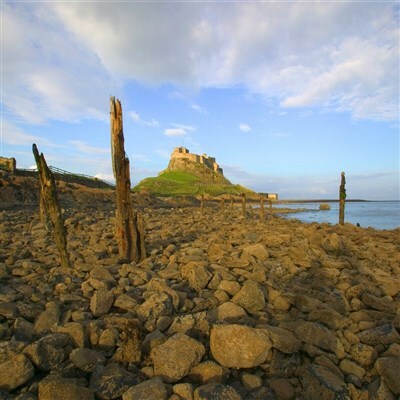 There will be some time to explore before we must leave the island before the tide turns! This afternoon we visit Bamburgh Castle, perched on rocks at the edge of the sea, this castle boasts magnificent views of the Farne Islands. After breakfast we commence our journey home with suitable stops on route arriving back late afternoon.